Honoring our ancestors, our bodies, and the earth. 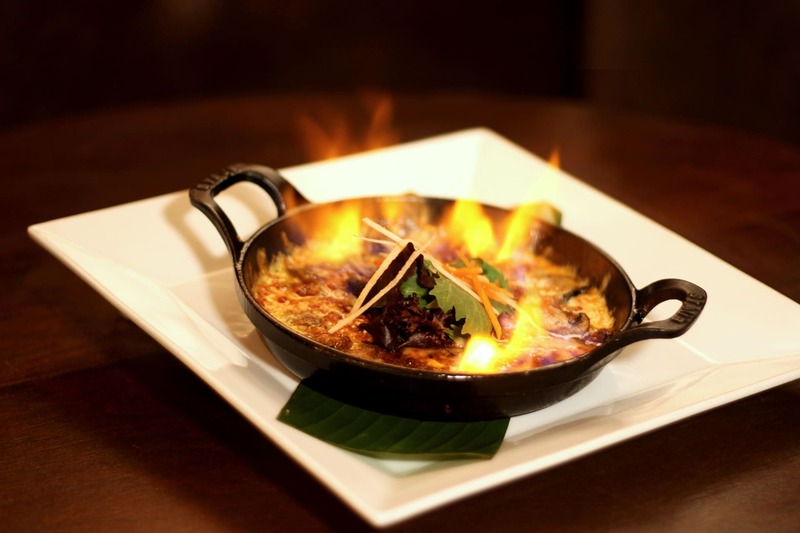 Our talented chefs utilize natural ingredients, spices, and flavors passed down from our ancestors. Fused with contemporary techniques and innovations, we strive to bring you the best dishes and beverages from a variety of regions throughout Mexico, along with award-winning creations and your familiar favorites. All of our menu items are prepared using artisan water and non-GMO corn. Whenever possible, we use wild and responsible seafood guided by Seafood Watch, greens from local sustainable, organic, and regenerative farmers, and humanely-raised meats. We are committed to recycling and composting along with using earth friendly, biodegradable, USA-made products.